G&G Photography and The Other Guys always manage to find amazing locations for all of their content. 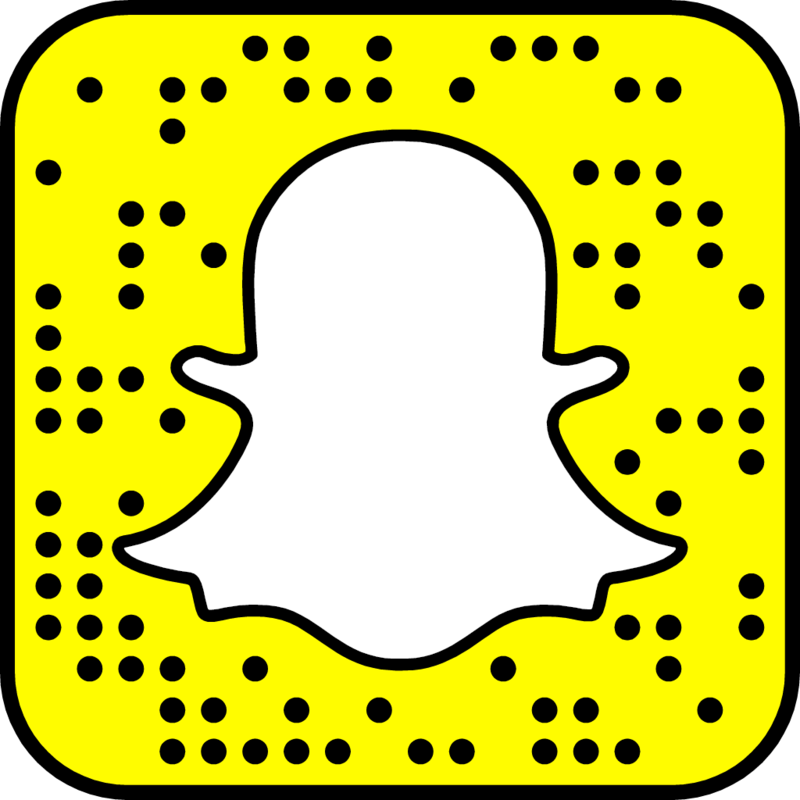 With this video certainly rocking the boat it has given a new insight into what you can accomplish with passion and drive. Personally I have never been one of the biggest fans of the Astra however, this one has certainly turned my head in a different direction. Nicola’s bagged Astra definitely stands out in the crowd thanks to a combination of Rotiform Rims and a clean looking exterior. This is one GTC that is not to be messed with. Having the pleasure to have seen this art work in person it will most definitely blow you away. The other guys have certainly done it again, including an ending that is not to be missed! 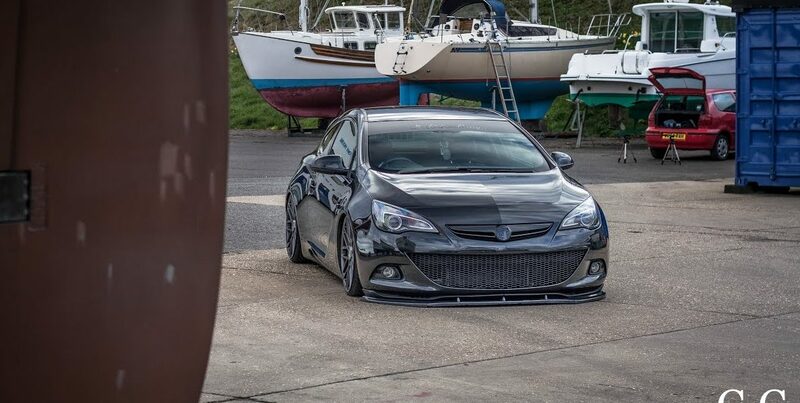 This entry was posted in Modified, Video and tagged Astra, Bagged, GTC.